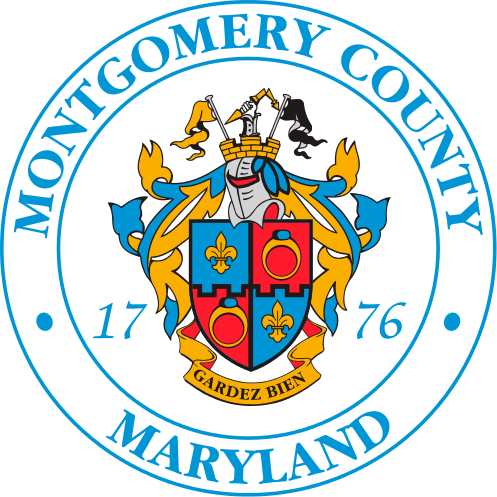 Montgomery County manages the maintenance of street lights positioned on metal street light poles. To report an issue related to a street light on a wooden pole, please contact PEPCO at 877.737.2662. Streetlight malfunctions include Cycling (light goes on and off), Dim (light not as bright as it should be), Knockdown (light pole has been knocked over), Leaning Pole (pole is far past 90 degrees to the ground), Outage (dark) and Steady Burn (light does not turn off). There is an online form available to report a streetlight malfunction. Please click on link below and provide pole number, if possible. For knocked down County owned lights, a technician will be immediately be dispatched and the area will be made safe. Permanent repairs could take up to seven (7) days to complete. For other issues, a County contractor will make repairs within 7 days, unless there is no power which will be reported to the utility company and can take several weeks to restore.